Intensive style care for your delicate eyes, with an instant cooling effect and volumizing properties. The herbal ingredients do not allow irritation and give a cooling effect to your eyes. 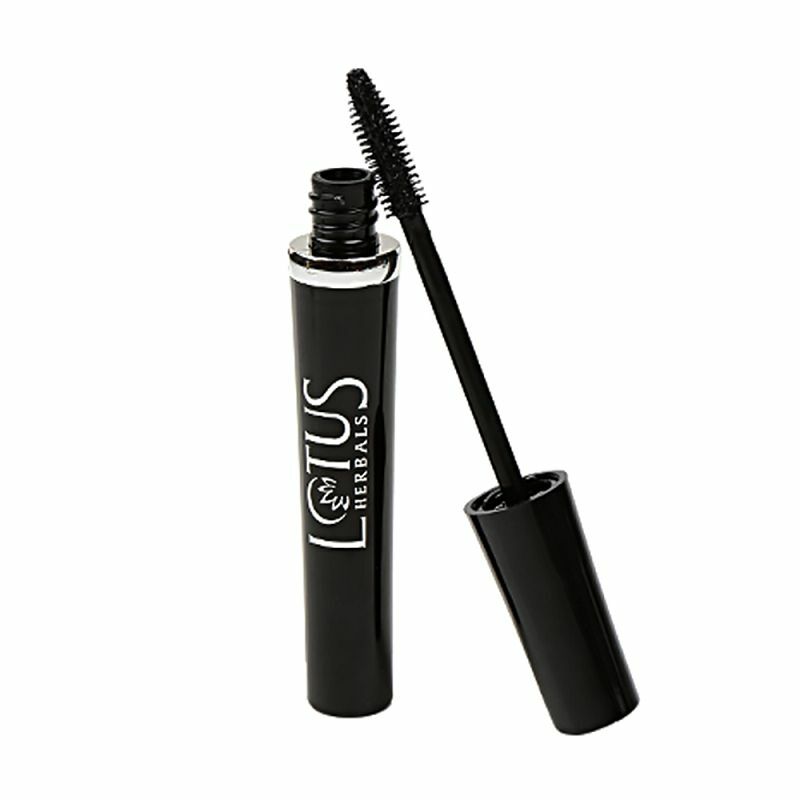 With the very first coat it lengthens your eyelashes and gives them proper volume. 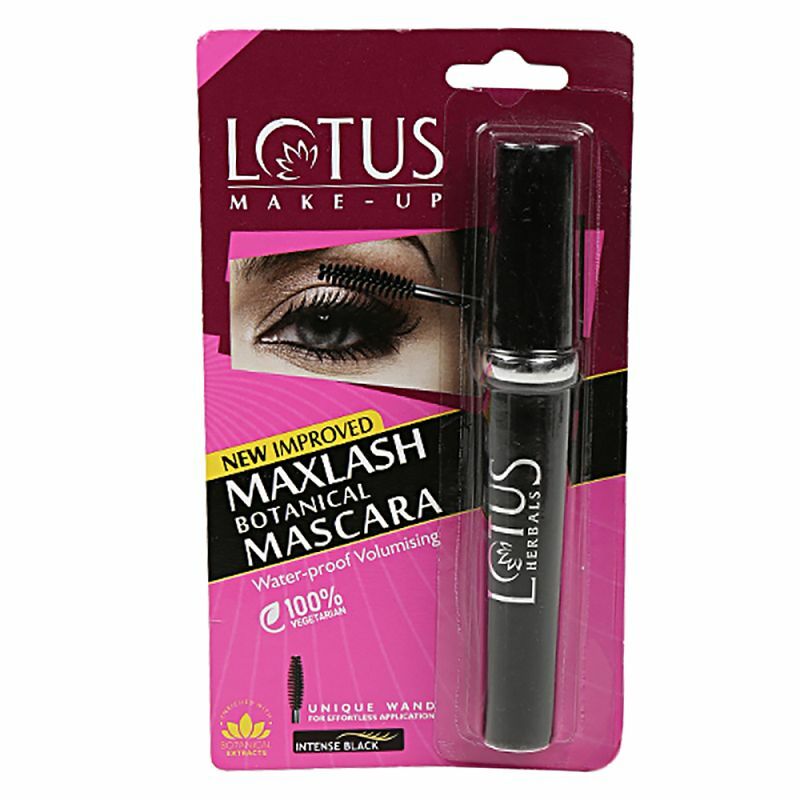 Good texture , easy application wand and value for money . Better than Lakme eyeconic TBH .